Clallam County Foreclosures are small in number, among the lowest foreclosure rates in the United States. RealtyTrac just came out with an interactive map to view the number of foreclosures in every state and every county. 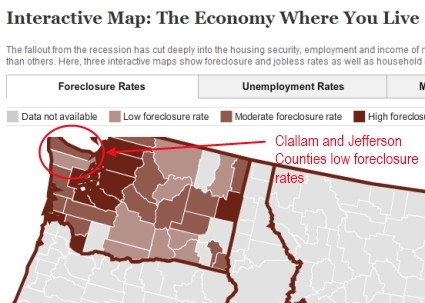 Click on this map below, and when you have the map loaded on your browser, zoom in on Washington state and then drag your mouse over the counties and a small window will show the number of foreclosures. In King County 1 in 603 homes are in foreclosure. In Pierce County 1 in 529 homes are in foreclosure. 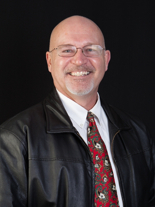 Skagit County, Snohomish County, Kitsap County, and Thurston County all have similar foreclosure rates. Put this in perspective with Las Vegas (Clark County) which has 1 in 77 homes in foreclosure. Now compare these rates to Clallam County foreclosures with 1 in 1,560 homes in foreclosure, and Jefferson County with 1 in 3,288 homes in foreclosure. 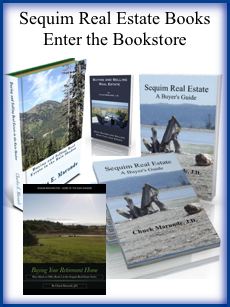 I wrote in an earlier article about Clallam County foreclosures that, “There are only 6 Sequim foreclosures listed for sale in the MLS today. We have 835 homes listed in the MLS for sale today. 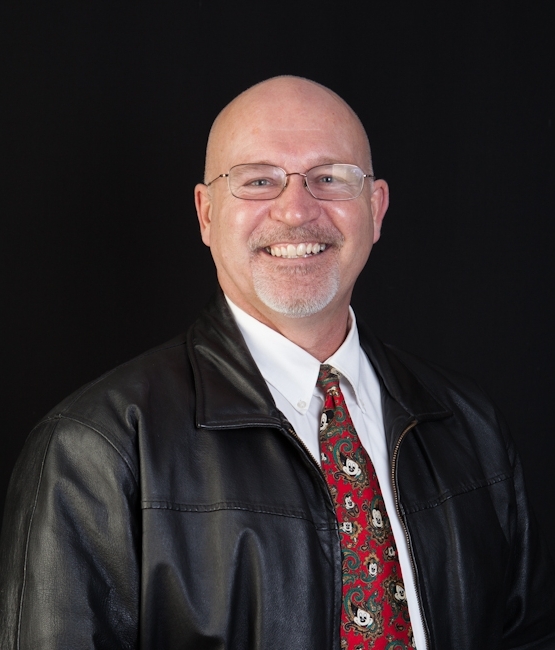 The Sequim foreclosures represent about 1/2 of 1% of the inventory.” My argument in that article is that if you are a buyer, it is highly unlikely that you will find your retirement dream home in the foreclosure database. There just are not very many Clallam County foreclosures.